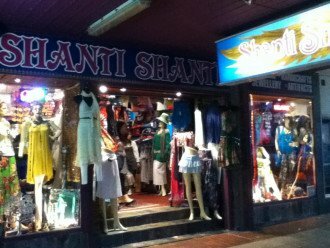 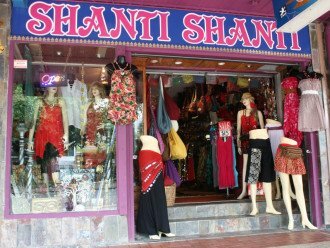 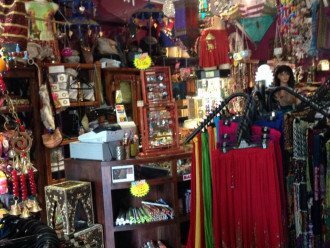 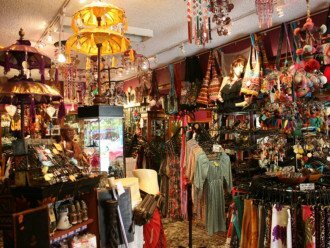 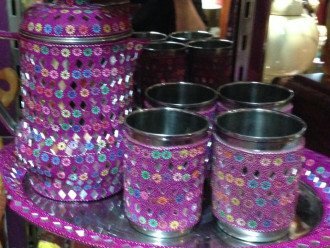 Shanti Shanti < Gift Shops / Clothing & Fashion in Cairns < Cairns Local - Cairns Local Business Directory for Cairns, Bungalow, Palm Cove, Smithfield, Yorkeys Knob, Manunda, Portsmith, Stratford, Clifton Beach, Kewarra Beach and surrounds. 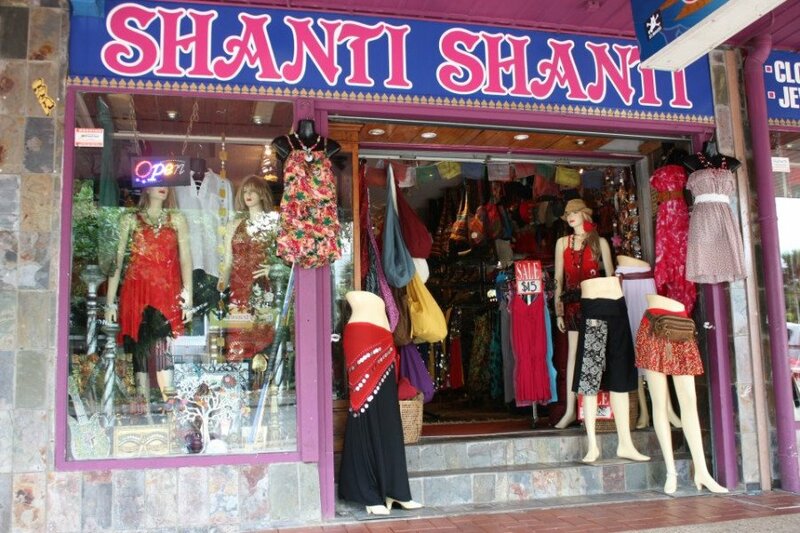 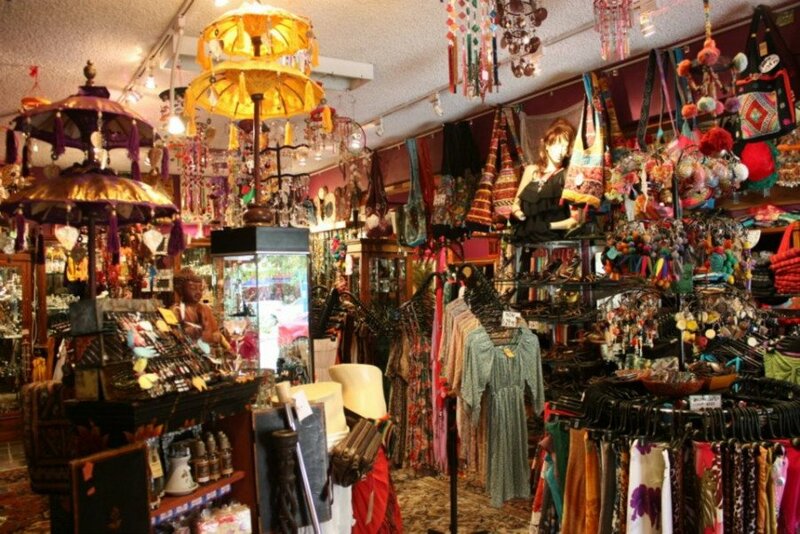 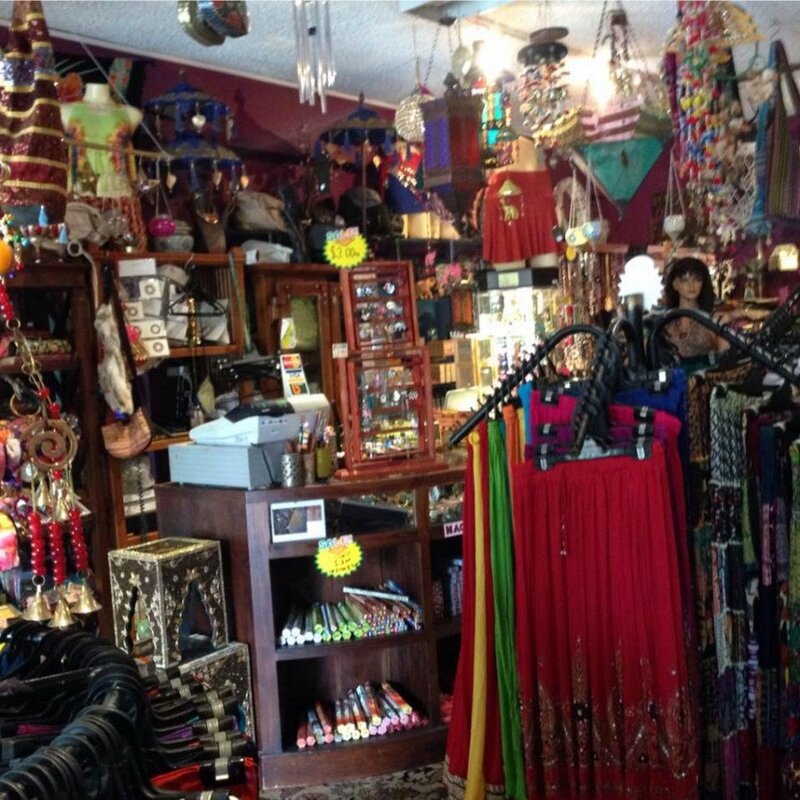 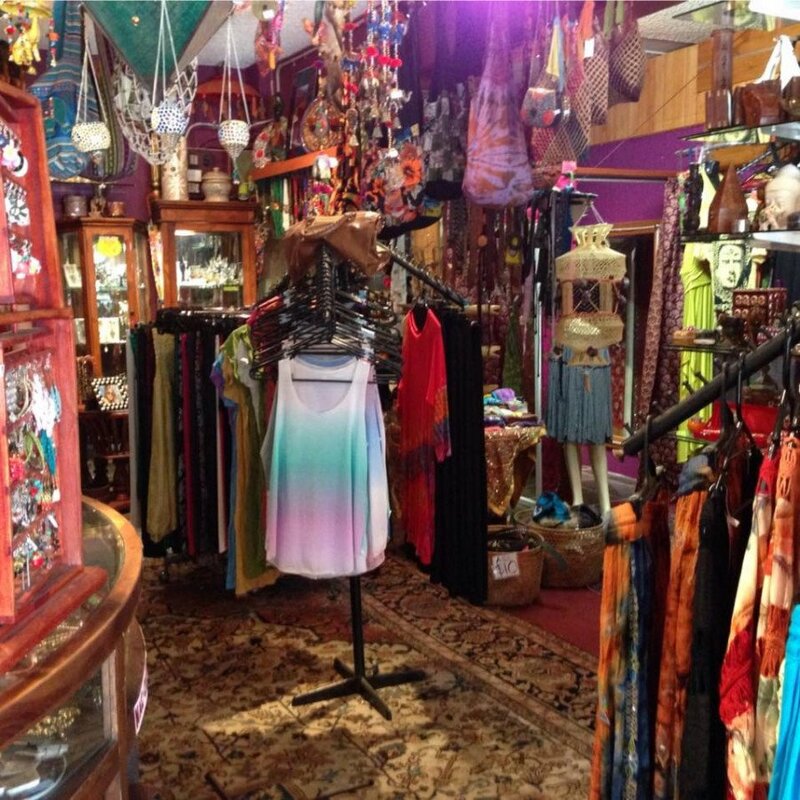 Stand out from the crowd and explore your spiritual side at Shanti Shanti. 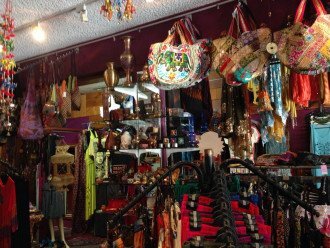 Our range of ethnic and ethical clothing, jewellery, handicrafts, furniture and homewares are sourced from all over the world, made with love and will be treasured by you forever. 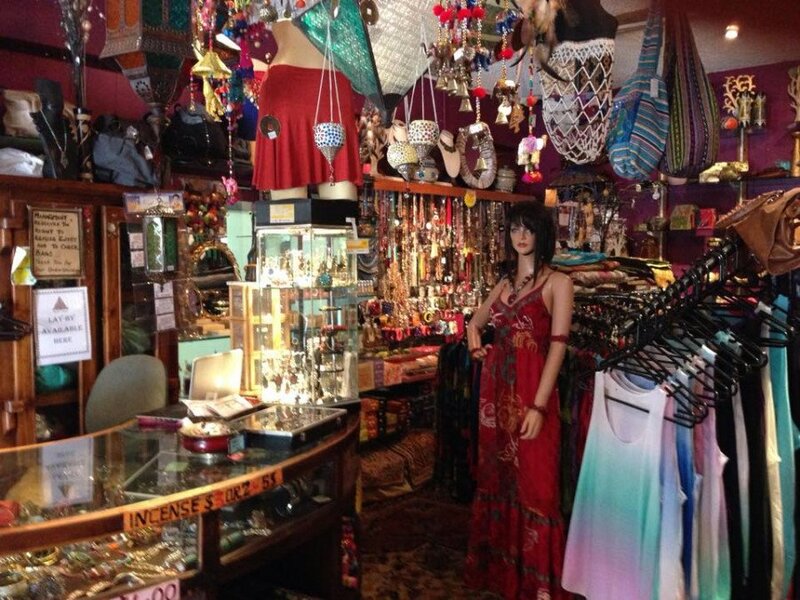 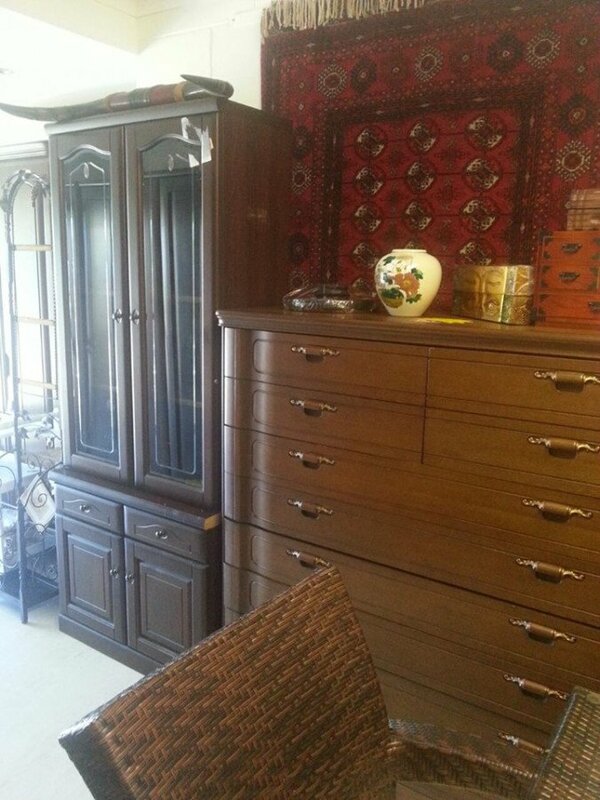 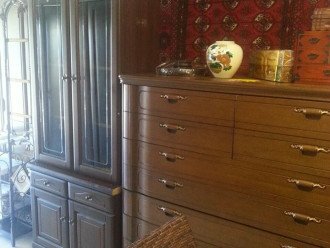 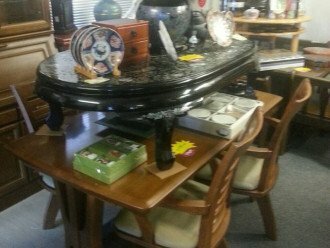 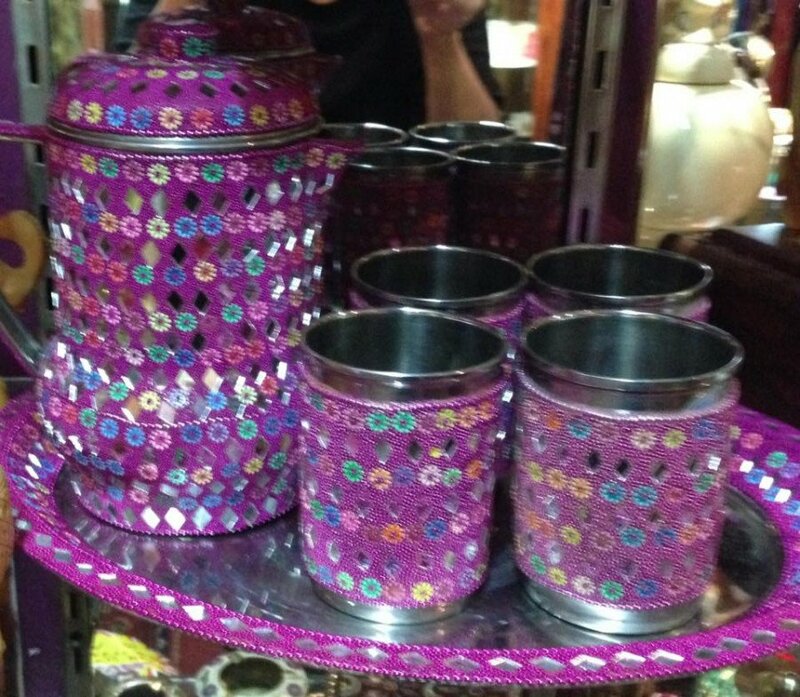 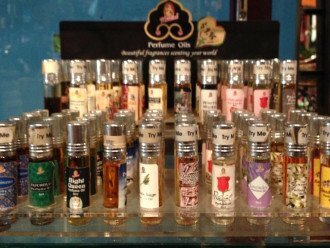 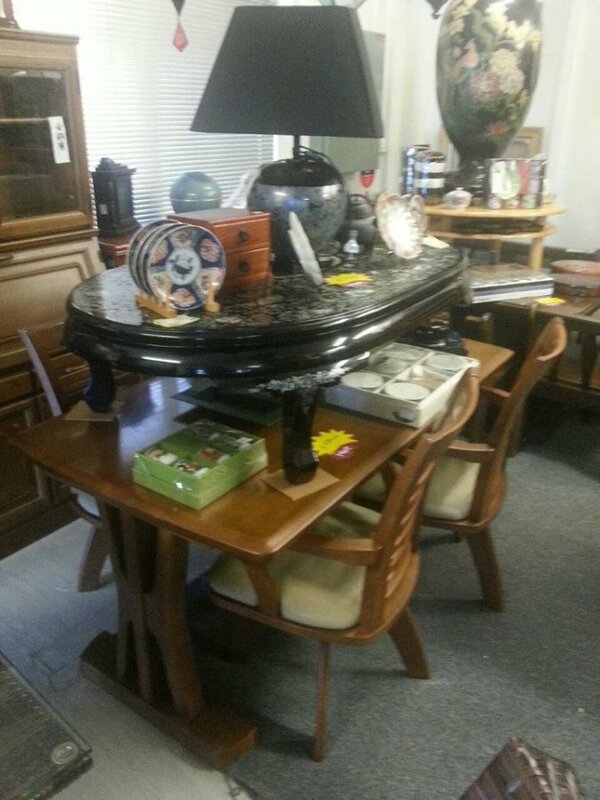 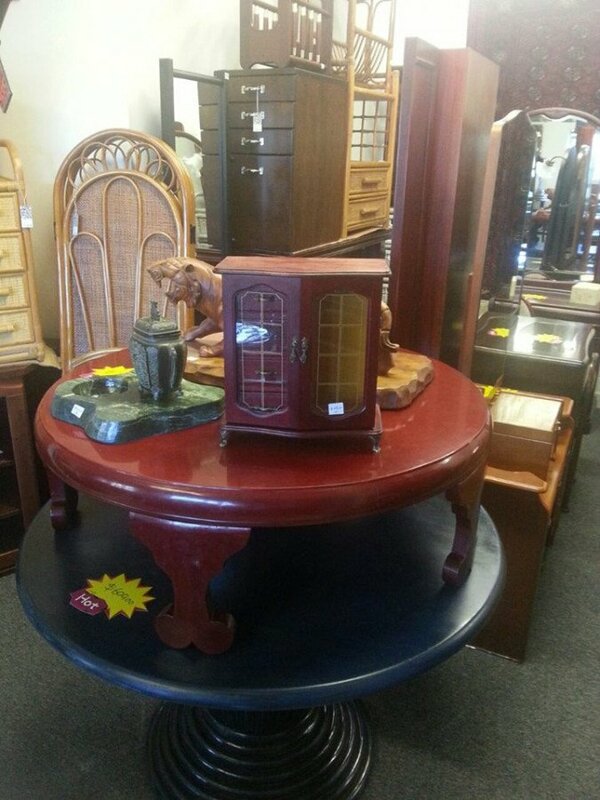 Our unique range, unusual designs and whimsical tastes will delight your eyes and free your mind from the cares of a troubled world. 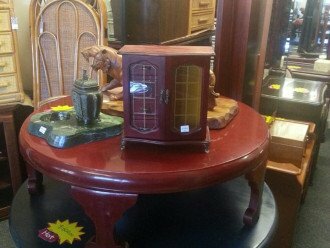 Create a corner of your home in the image of the far east or wear a nature inspired design that will make you feel like dancing across the garden. 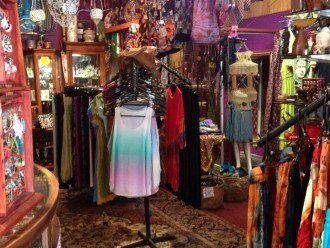 You’ll find incense that echoes the peace of a monastery, chimes that invoke a sense of mountain air and textured fabrics that you’ll never want to take off. 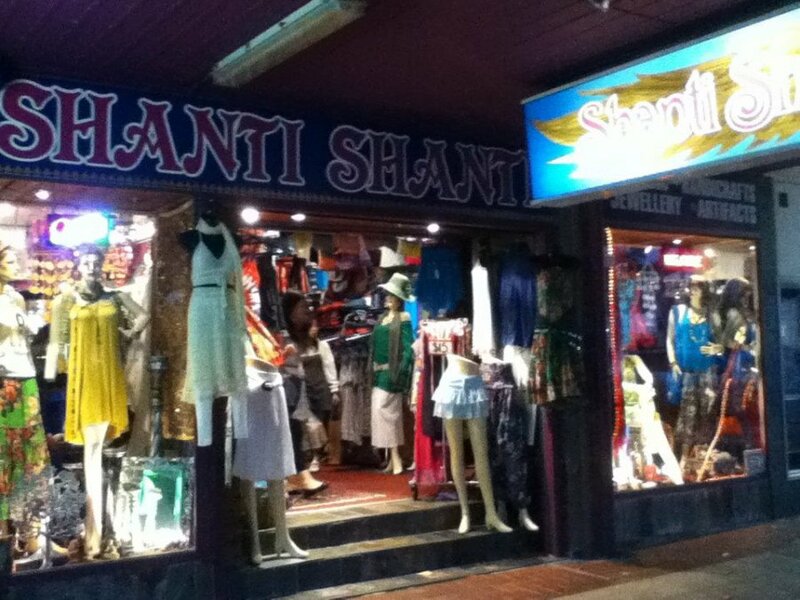 Discover Shanti Shanti in the heart of Cairns and find your peace.